Have a question for Thousand Island Pension? 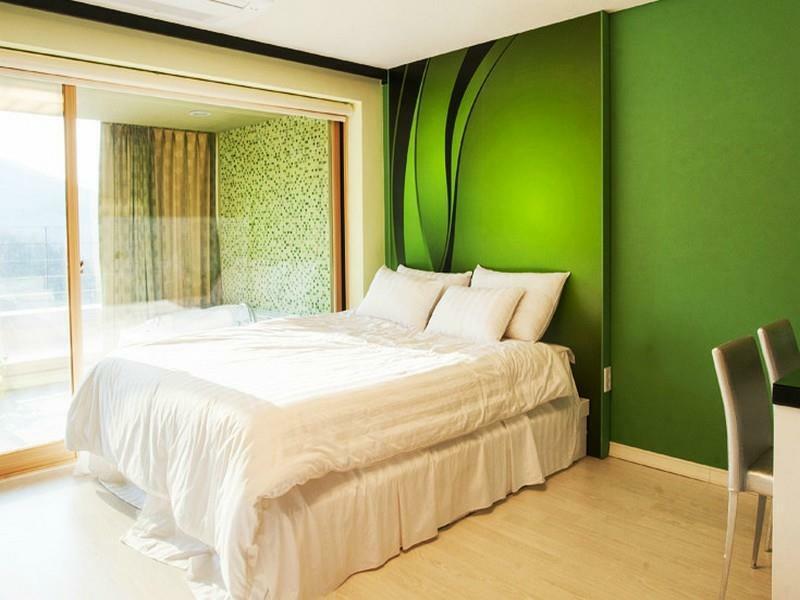 Conveniently located in Gapyeong-gun, Thousand Island Pension is a great base from which to explore this vibrant city. Only away, this 2-star hotel can be easily accessed from the airport. With its convenient location, the hotel offers easy access to the city's must-see destinations. At Thousand Island Pension, every effort is made to make guests feel comfortable. To do so, the hotel provides the best in services and amenities. The hotel offers access to a vast array of services, including free Wi-Fi in all rooms, luggage storage, Wi-Fi in public areas, car park, BBQ facilities. The hotel features 17 beautifully appointed guest rooms, many of which include television LCD/plasma screen, internet access – wireless, internet access – wireless (complimentary), whirlpool bathtub, non smoking rooms. Besides, the hotel's host of recreational offerings ensures you have plenty to do during your stay. Thousand Island Pension is a smart choice for travelers to Gapyeong-gun, offering a relaxed and hassle-free stay every time.